So why don’t people in Memphis like DeMarre Carroll? 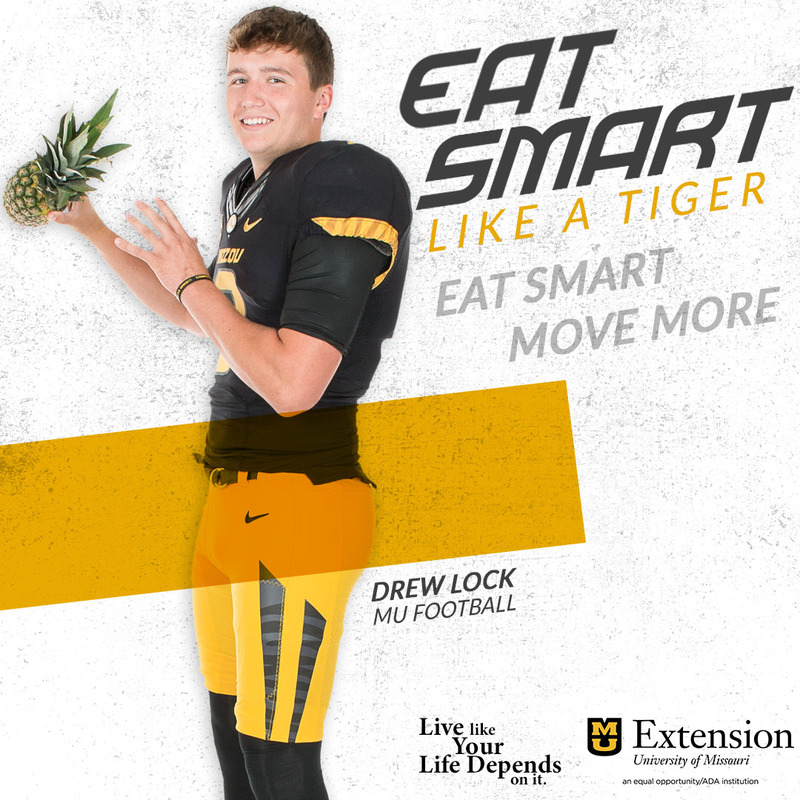 Yeah, that’s right, he and the Missouri Tigers knocked the Memphis Tigers out of the NCAA tournament. I was so wrapped up in wondering if Hasheem Thabeet, DeMarre’s teammate now on the Memphis Grizzlies, was talking trash after Thabeet’s UCONN Huskies knocked Missouri out of a trip to the Final Four…he is. 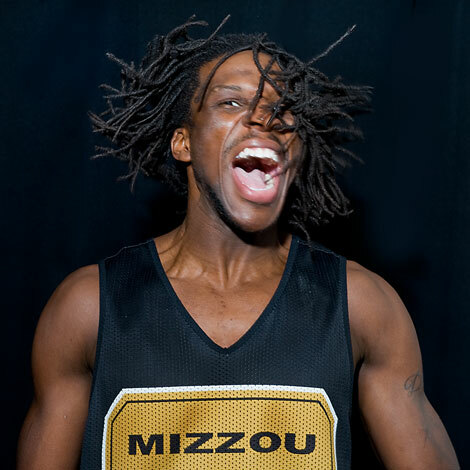 DeMarre Carroll, known as Missouri’s Junkyard Dog, was selected 27 th overall in the NBA Draft. Now Carroll is preparing for his NBA career this summer. He’s been introduced to Memphis fans, he’s met with coaches, the strength and conditioning staff and now has to adjust his lifestyle just a bit to get ready for the rigors of a tough summer and 82 game regular season schedule. Carroll is ready to prove his value to his new NBA team. He talked with me about what it was like on draft day and when he began to realize he was first round potential.